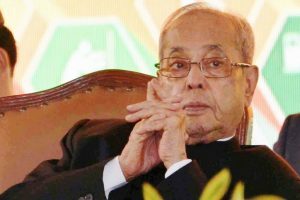 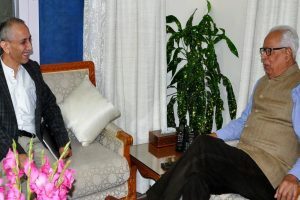 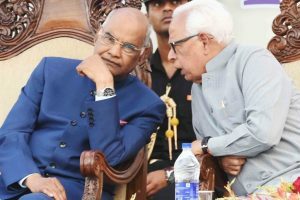 Governor N N Vohra recommended imposition of Central rule in his report to President Ram Nath Kovind, a copy of which was also forwarded to the Ministry of Home Affairs. 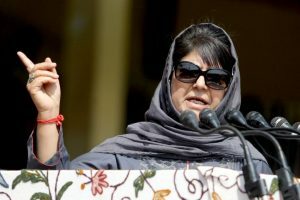 Mehbooba Mufti says alliance was not for power, it was about dialogue, unilateral ceasefire and making sure the Prime Minister opened talks with Pakistan. 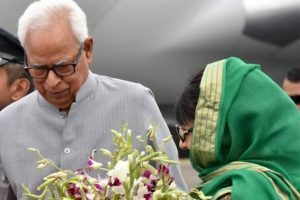 Is NN Vohra going to become longest serving Governor in country? 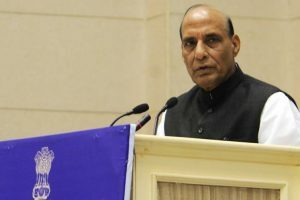 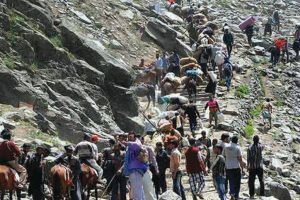 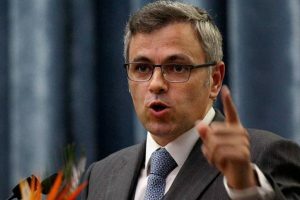 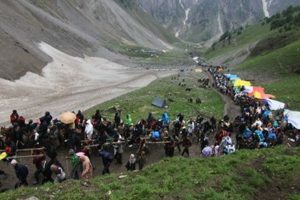 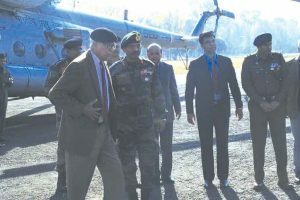 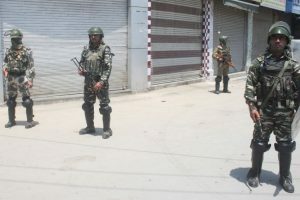 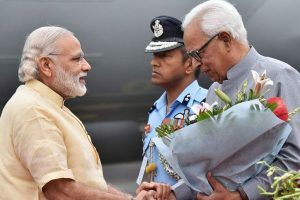 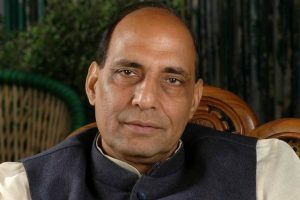 Continue reading "Guv asks security agencies to take steps for safety of Amarnath pilgrims"
Continue reading "Security plan for Amarnath yatra being implemented: IGP"
Continue reading "Criticism of Mehbooba govt by J-K Governor indicates her failure: Omar"
Continue reading "J&K Governor NN Vohra visits LoC villages"
Continue reading "Dineshwar Sharma meets Governor NN Vohra"
Continue reading "President writes to JK guv condemning terror attack on pilgrims"
Continue reading "Rs.5 lakh reward for Amarnath bus driver"
Continue reading "MHA officers meet Vohra on Amarnath security"
Continue reading "J-K Governor Vohra discusses security issues with PM Modi"
Continue reading "Control law and order situation at the earliest: Rajnath tells J-K governor"
Continue reading "J-K governor meets Rajnath to discuss security situation"
Continue reading "Vital to maintain internal security in J-K: Vohra"